We provide a comprehensive array of services spanning across loss adjusting, seaport services to security and investigation. 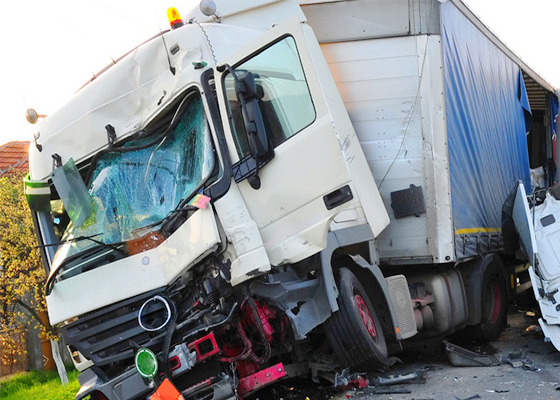 Our team of motor surveyors conduct damage inspections, identifying the most probable cause of accident and provide recommendations on conclusion of the damaged parts to be replaced or repaired. We also conduct pre-repair and post-repair inspections and provide our recommendations to insurers to make an objective assessment. On certain cases where investigations or interviews or site inspections are required, our experienced adjusters and investigators are ready to take over the matter. 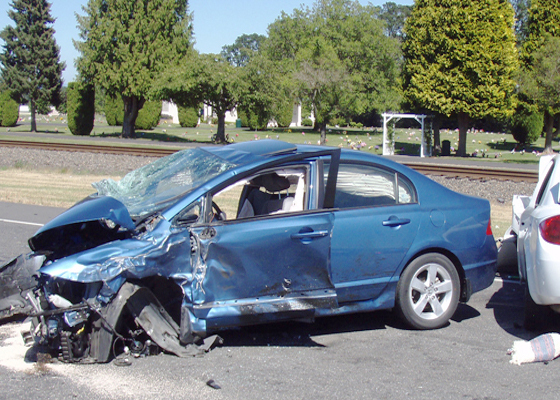 We also provide early assessments on potential large loss reserving especially in serious injuries, permanent disabilities and fatal accident. An early investigation and involvement will trigger and engage potential Direct Settlements for distressed claimants and their family, without having to resort to litigation. 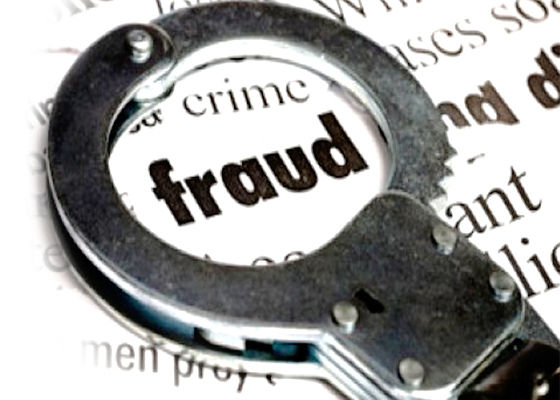 Covering from Motor, Fraud, Work Injuries, Bodily Injuries, Fire and Theft, Travel Insurance to Public Liability, we conduct extensive investigations, documents analysis, interviews and background check enquiries into various types of insurance claims. Our focus is to provide an early, fair and equitable direct settlement with potential injured claimants to achieve considerable cost savings for insurers. We have been involved in a pilot project by an International Insurance Company in conducting claims recovery as their appointed loss adjusters. It further enhanced our networking and relationships with different insurers and through this successful project, we achieved considerable cost savings for the insurers. 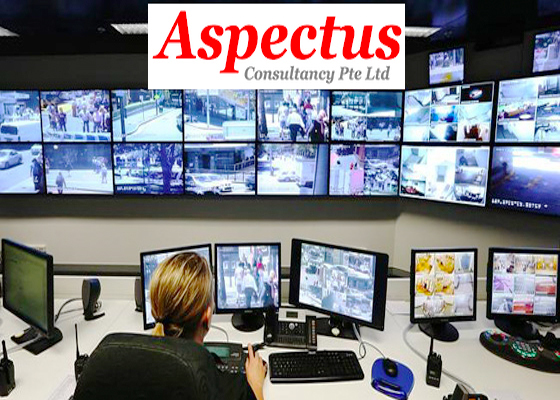 As part of our business expansion to cater specifically to the growing needs of the Security and Private Investigation industry, Aspectus Consultancy was incorporated under the business arm of JP Knights Pte Ltd. The integration brings the core management team, managed by a group of professionals comprising of former police officers, security managers, qualified loss adjusters & surveyors and investigators, to focus and provide an array of services to the relevant industry. 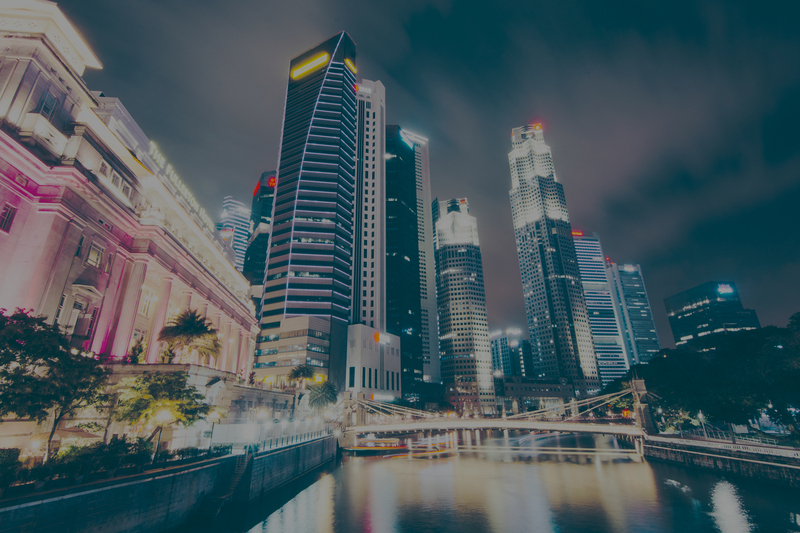 In 2012, Aspectus Consultancy Pte Ltd was incorporated as a Certified Security Agency, licensed by the Singapore Police Force (PLRD), and recently, have been graded “B” by the Singapore Police Force for 2017. 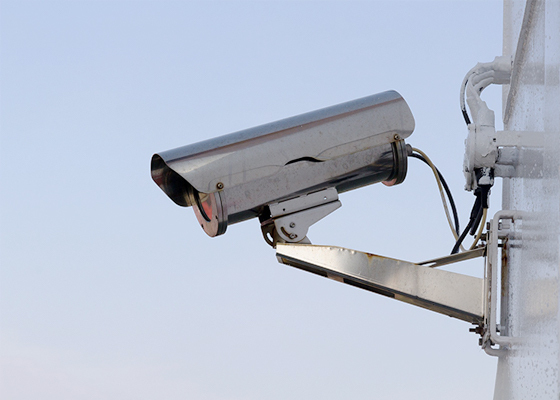 We provide physical security personnel coverage, catered to different clients from residential to commercial sites, with our round the clock (24 Hrs) command centre situated in our Headquarters’ office. The Security Command Centre is managed by our controller. 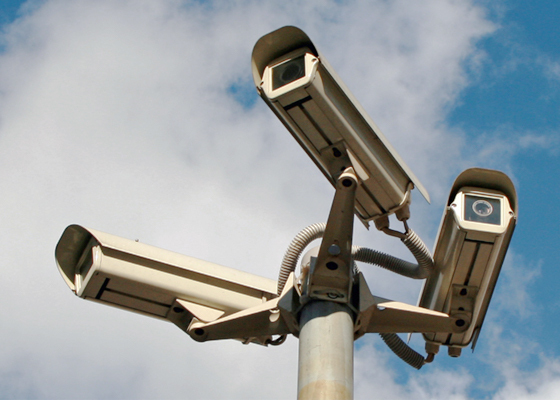 Our Operations Managers, Executives and the controller monitor attendance at deployment sites and performance of all our Day and Night security officers and supervisors. We have a pool of standby relief officers who are ready for deployment due to any shortage of manpower or emergencies. As part of the standard practice and duty of our Operations Managers and Executives, they will pay visits to the different sites to monitor, assess and to ensure all our deployed Security Personnel are alert and operational ready in any emergency situations. 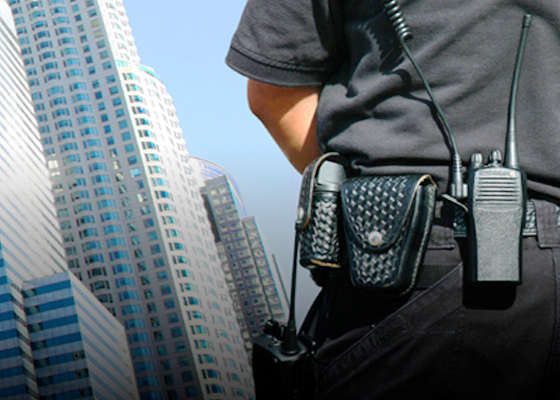 Our pool of Events and Crowd Control Specialized trained security officers are operational ready in providing clients in all kinds of events and meetings. The security officers and key management staff are highly experienced, trained and handled major events including Singapore Grand Prix, SGP F1 (from 2012 to 2017), Seagames, ParaAGmes, Airshow, Countdown 2017/2017, Trade Shows in Security Coverage and Crowd Control. 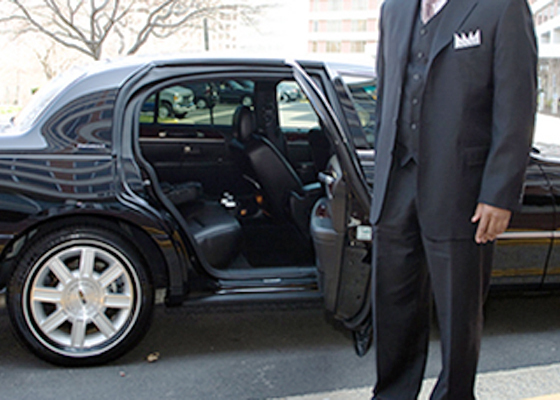 We provide Artise/Executive Protection services and security coverage for Personal Protection Services. The team is led by former team of police officers and trained overseas for effective surveillance and counter surveillance services. 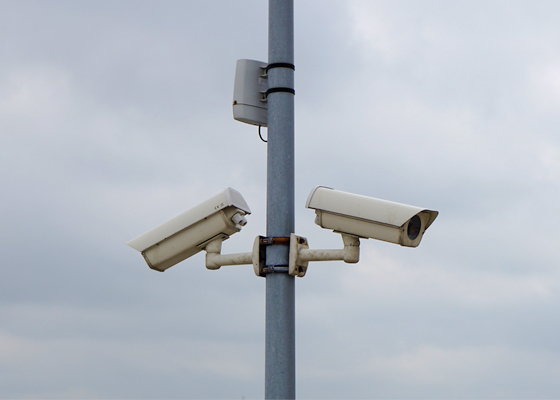 As a value added service to our clients, our Operations Managers are trained in providing conduct Security Audits and Risk Assessments to ensure your Personal, Property & Equipment are well protected. 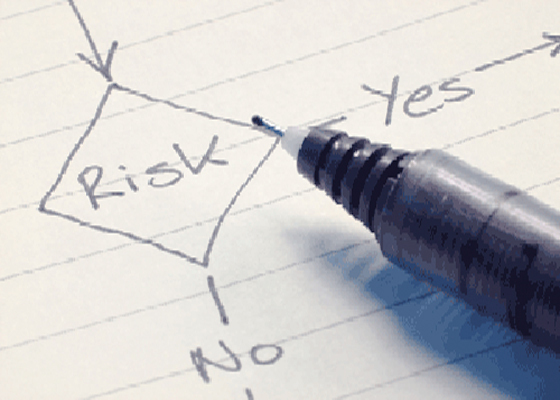 We will review Standard Operating Procedures at your sites and ensure that the SOPs are updated and relevant. Our operatives are licensed private investigators certified by the Police Licensing Regulatory Department of the Singapore Police Force and well exposed to handle both in insurance and private investigations matters. We worked closely with different professionals, lawyers, medical specialist, doctors etc in collating vital information for use in court dispute cases. 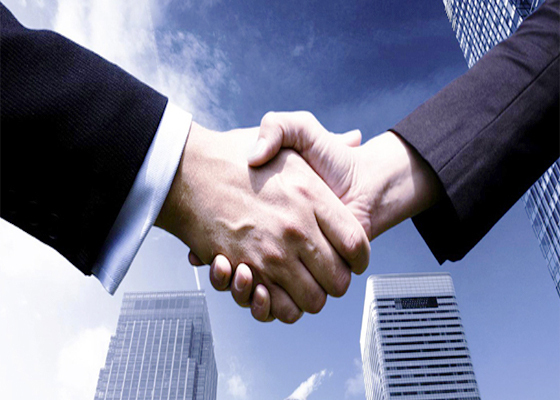 We are experienced and handled private and commercial cases with a wide source and network of resources. Our common range of services include: Matrimonial Cases, Child custody, Litigation, Personal Lifestyles checks, Insurance Fraudulent Claim, Intellectual Property Rights, Conflict of interest, Trademark, Pre-Employment checks. 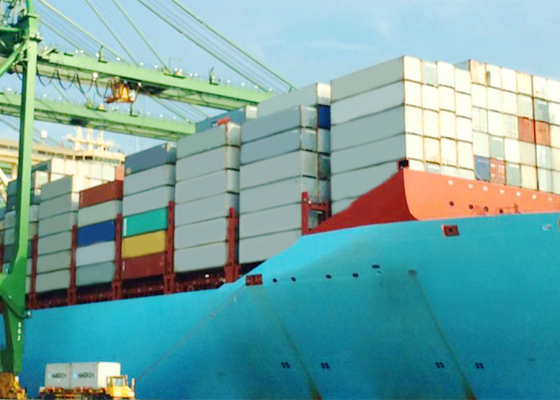 We provide integrated seaport services, Prime Mover Driving Services to PSA. We are proud to be one of the selected contractor for Prime Mover services in the Port of PSA and actively expanding our services. We have an efficient Operations Team that are formed by group of experienced personnel who has worked more than 20 years in the port. We are actively seeking to expand our Port Integrated Services to PSA to achieve the highest productivity and services excellence to our client. We are seeking motivated individuals to join us working in the Port and have many available positions. 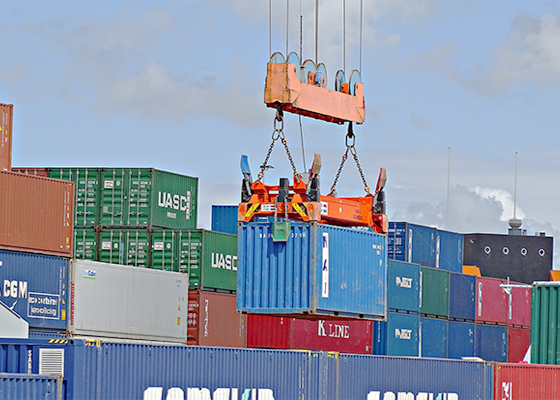 We carry out damage surveys, condition surveys and repair surveys of containers. Many companies deal with containerized shipping and general cargoes are carried in the containers. 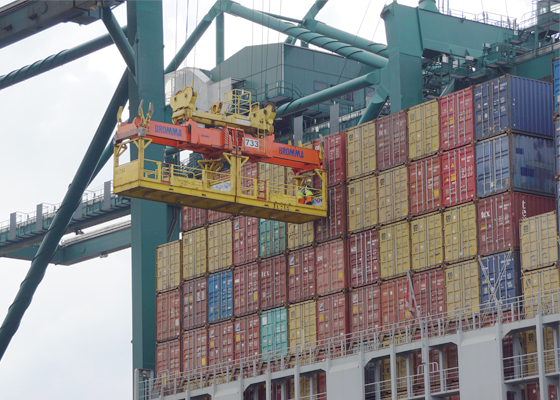 With an ongoing global of demands in many of the ports worldwide, seaport operations is the fastest growing categories and there is a need to conduct reliable inspections of containers that may be carrying anything from equipment to different types of goods, etc. In determining whether a container is unsuitable for cargo will have great impact on the insurance coverage and reducing risk on liability. 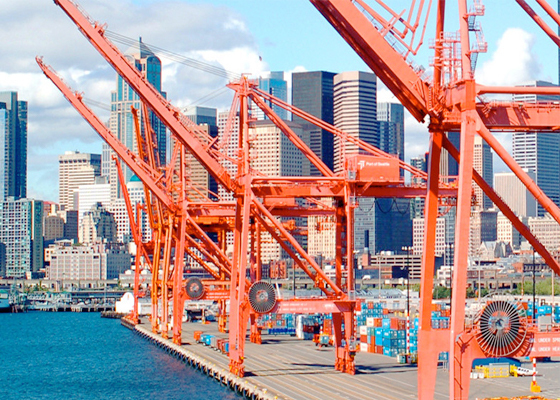 We have experienced seaport operations managers with more than 12 years of experience operating in PSA and cargo surveyors to assist you and provide surveys and recommendations to verify on the structural integrity of the containers. During or prior to shipping, if storage in warehousing, packaging or storing and when cargoes are found damaged, it is necessary to estimate the extent of damage and also to find out the cause of damage for an insurance compensation claim. On the other hand, liability issue needs to be established in most cases. If the damage is covered by insurance, our damage reports will be submitted to the insurance companies to allow the insurers to make an objective assessment, both on liability and quantum coverage. In normal procedures, our damage survey reports will be submitted directly to the insurers for damage assessments and insurance claim purpose. The damage survey would be done by our team of cargo surveyors, led by a very experienced operations manager who has previously performed seaport operations for more than 12 years. We are proud to be on the panel of many insurance companies. We are able to conduct many different types of damage surveys ranging from different trade business on damages to cargoes, packed shipments in containers, during or after packing, warehousing storage, theft, accidental or malicious damages, fire, etc. © Copyright JP Knights 2017. All rights reserved.